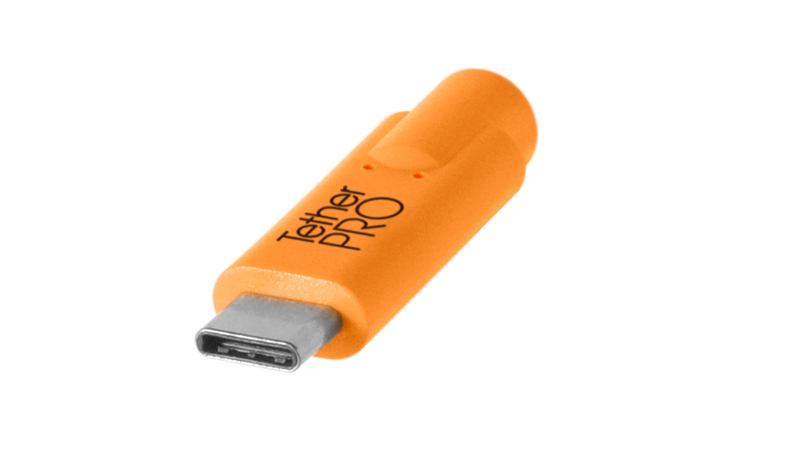 The TetherPro USB 3.0 to USB-C cable allows you to connect your USB-C camera directly to the traditional USB port on your computer. No adapters or dongles necessary. 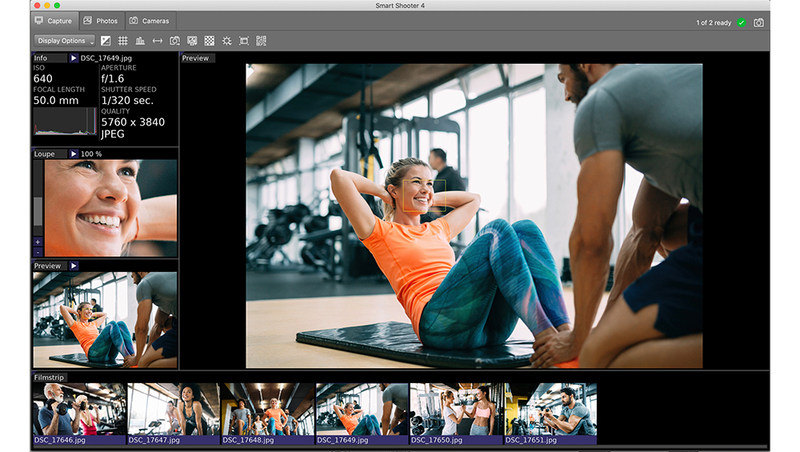 USB-C is the latest technology available for the fastest and most reliable transfers. 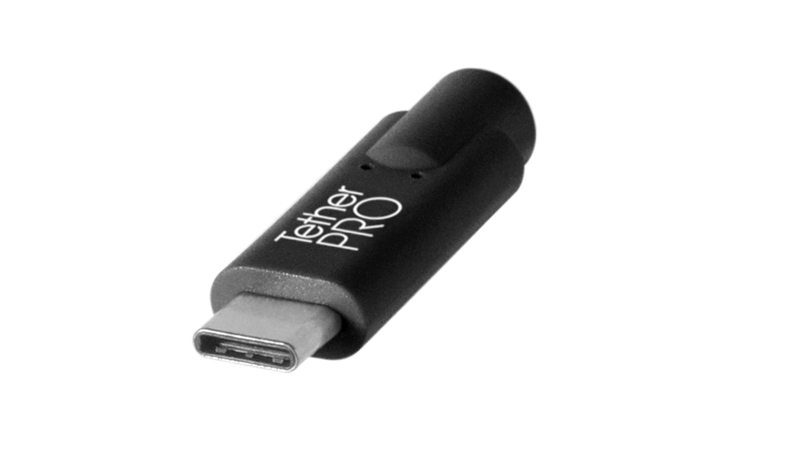 If your computer has the newer smaller USB-C port, you may want to review the TetherPro USB-C to USB-C cable. 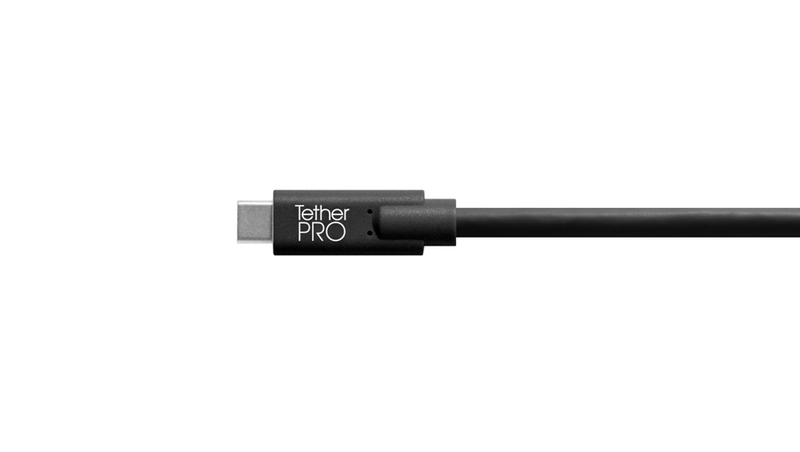 The TetherPro USB 3.0 to USB-C cable is the photographer’s choice for tethering a USB-C camera to a computer with the traditional USB A ports. 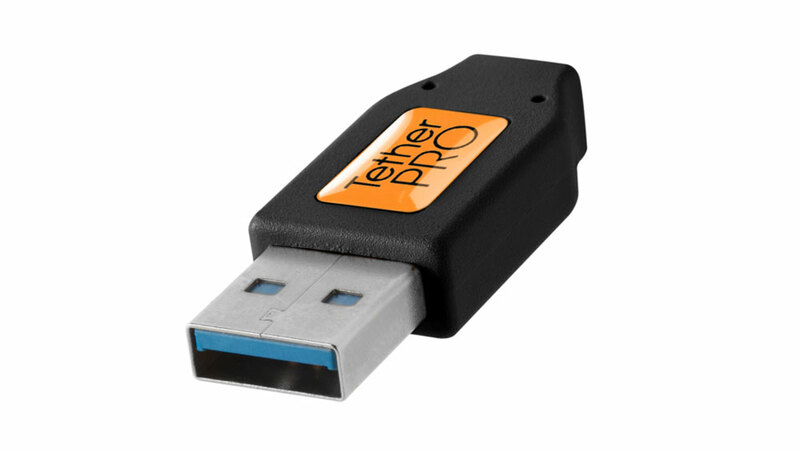 It allows for a straight connection with no adapters or dongles. On the camera side, USB-C is also fully reversible, so no matter how you plug it in, it’s always right side up. 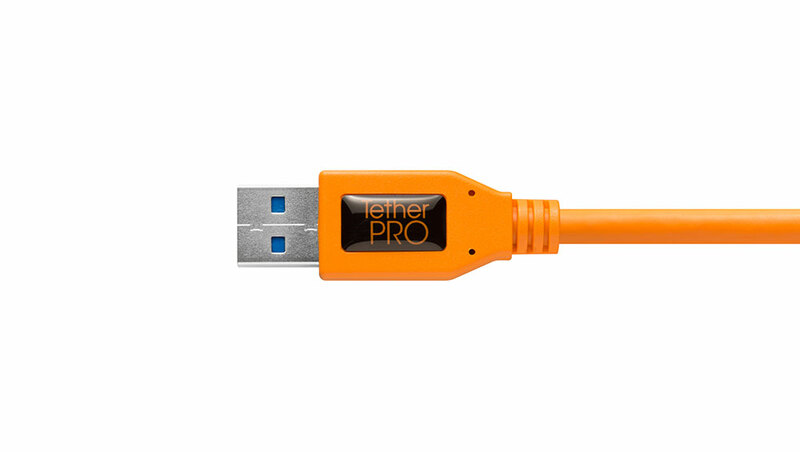 TetherPro USB cables are constructed to the highest USB specifications and incorporate all of the latest technology ensuring consistent and reliable conductivity, and the fastest and most reliable transfers. 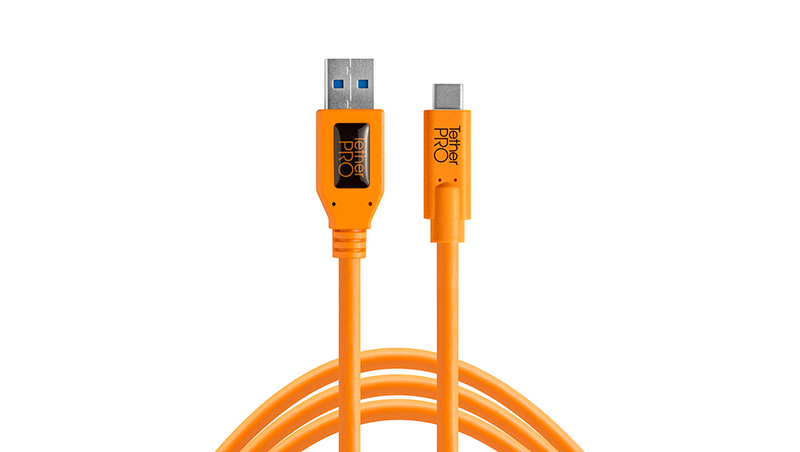 Available in 15’ / 4.6m, the cable is designed for most tethering scenarios. However, if you need to extend the cable, use the TetherPro USB 3.0 Active Extension.